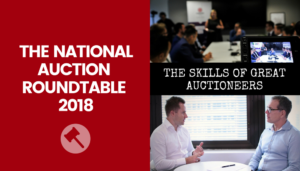 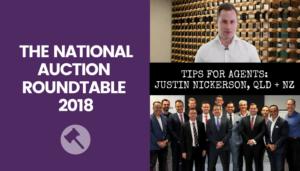 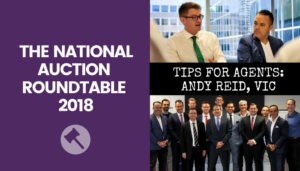 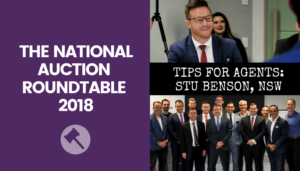 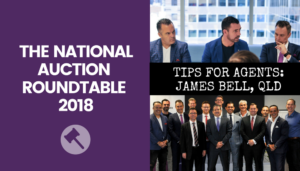 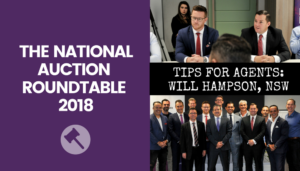 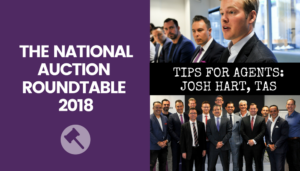 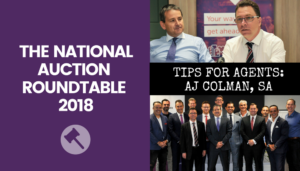 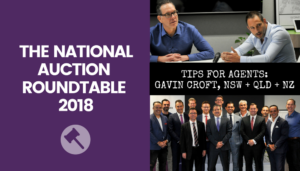 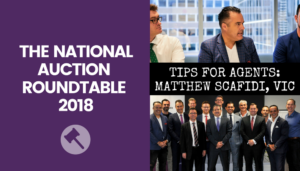 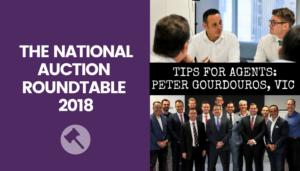 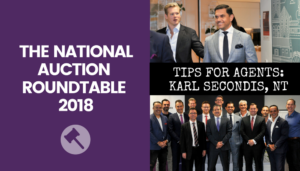 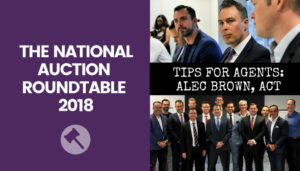 So, what really makes a successful auction campaign is great marketing, stand-out marketing, presentation of the property, having really good presentation. 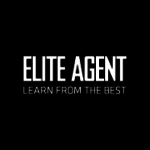 A lot of the estate agents are styling properties and presenting the property really well for sale. 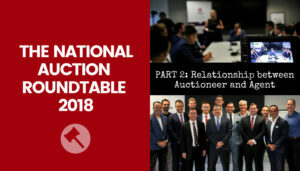 Having excellent vendor communication throughout the process, and buyer communication to culminate to a really good auction on auction day.